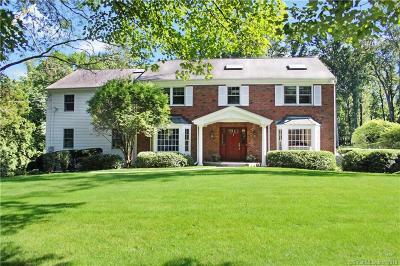 This gracious brick & clapboard home has been expanded & renovated preserving its quality & charm with the use of handsome moldings & built-ins. 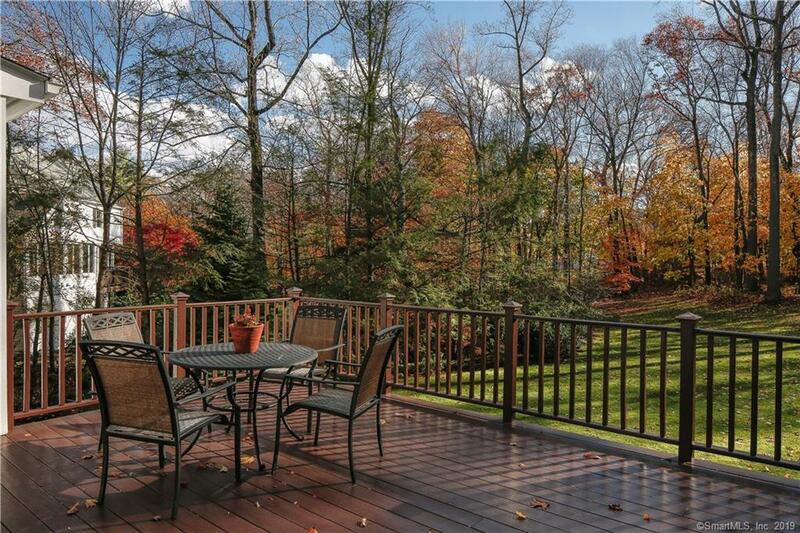 Fabulous updates through out- surrounded by a level bucolic back yard with specimen plantings. 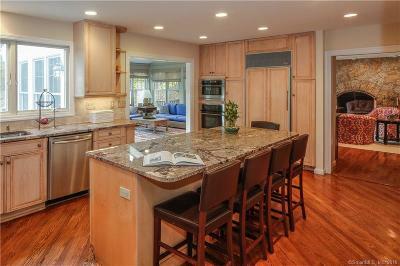 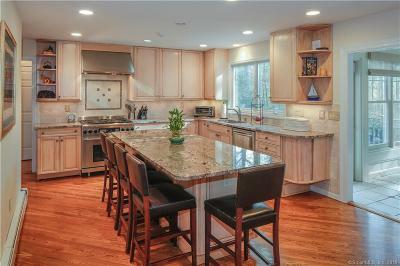 Gourmet eat in kitchen features top grade stainless steel appliances, granite counters & abundant cabinetry. 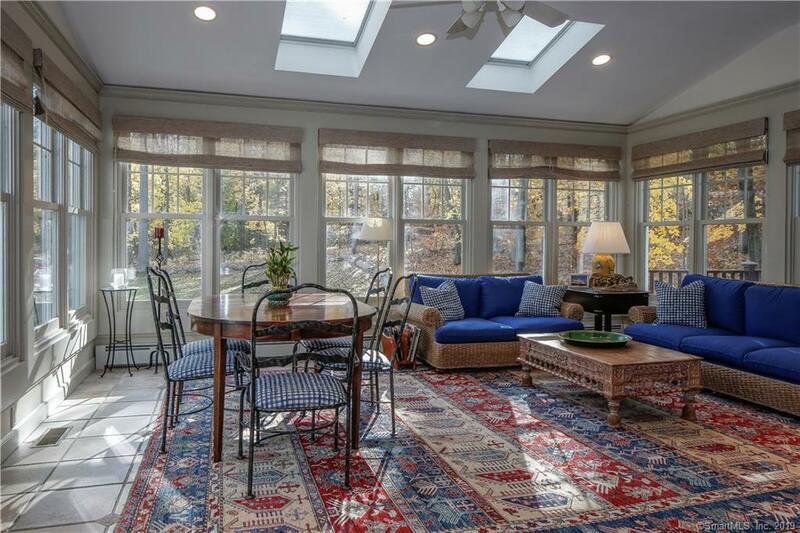 An oversized year round sun room w/amazing light & triple southern exposure. 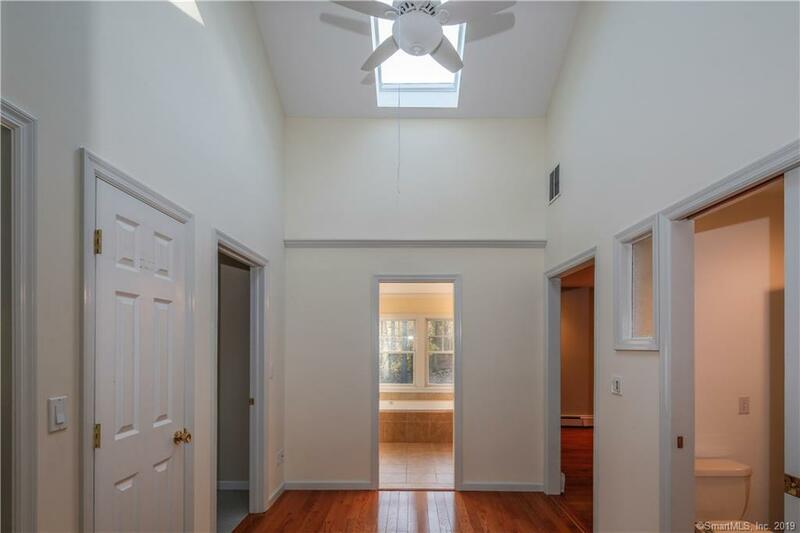 The home’s grand space offers unimpeded flow between rooms, & terrific design versatility. 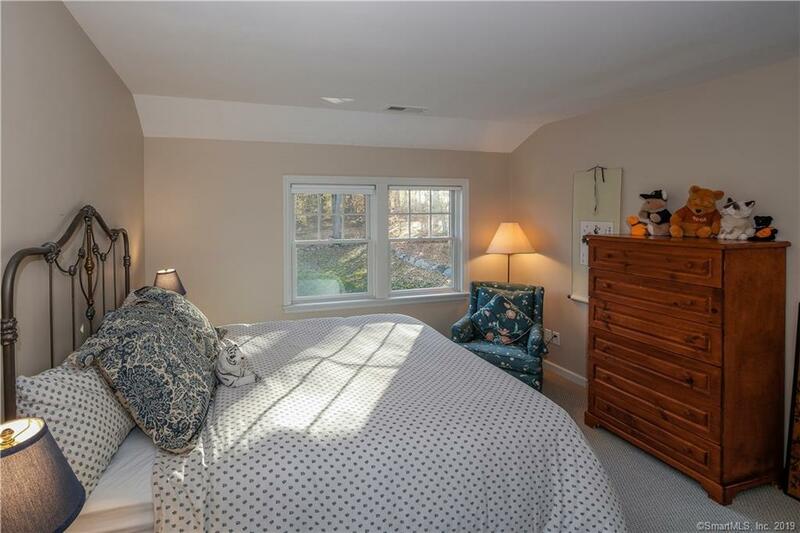 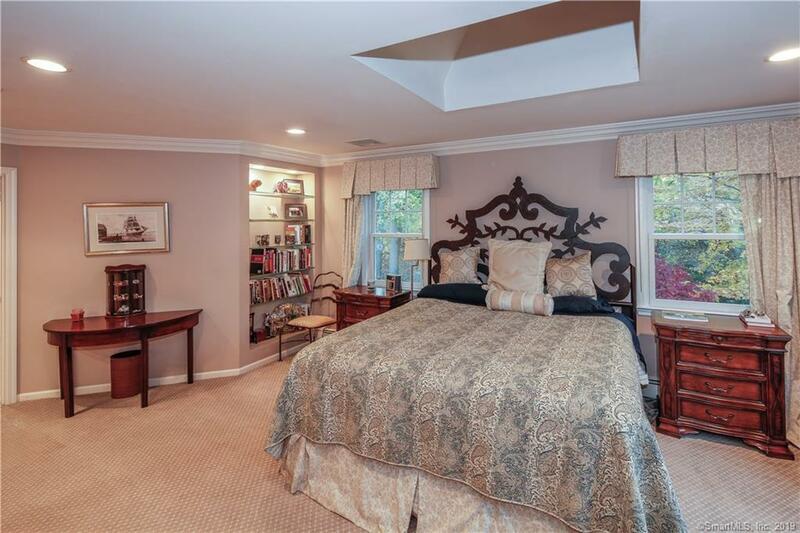 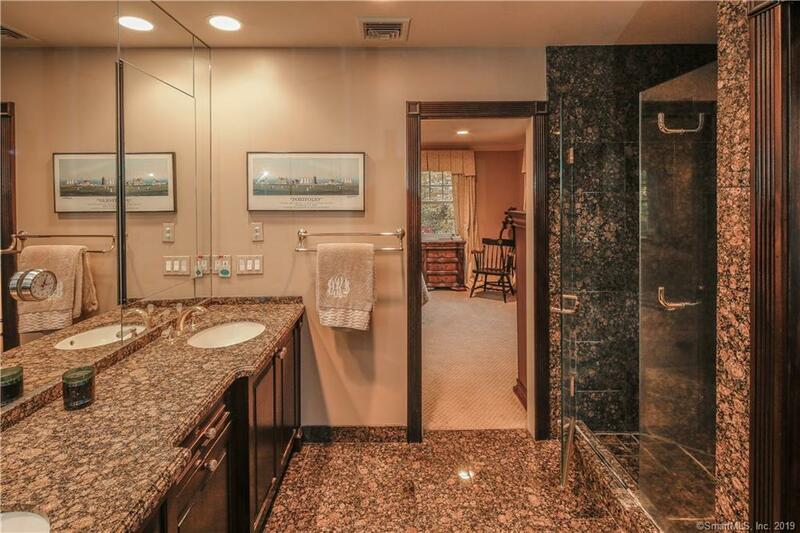 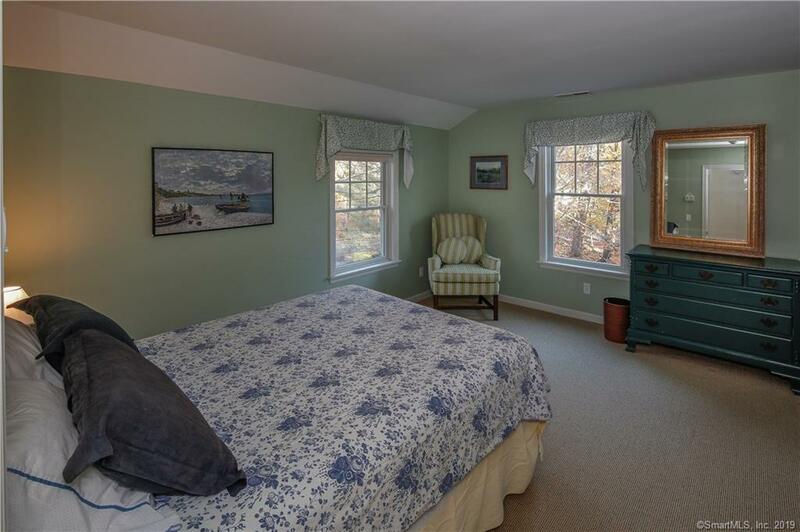 Master suite w/marble bath & walk in closet plus four additional bedrooms & 4 baths. 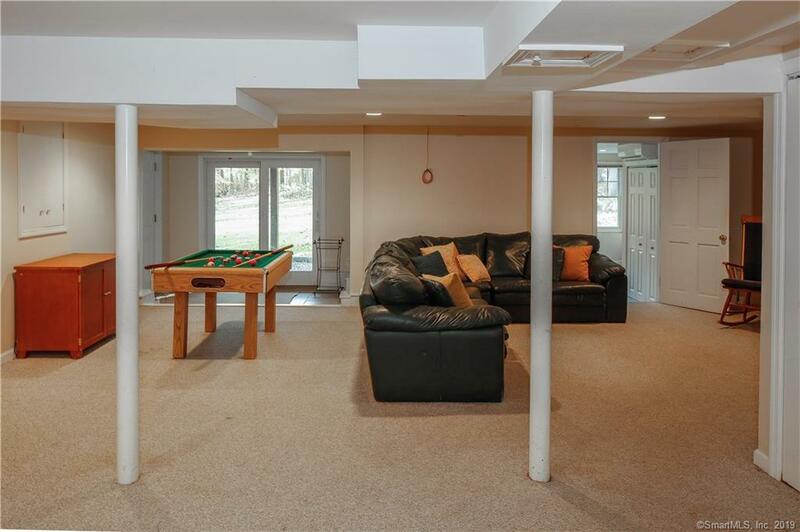 Walk out lower level suite with full bath and three car garage. Automatic whole house generator, electric car charger in the garage & new systems! 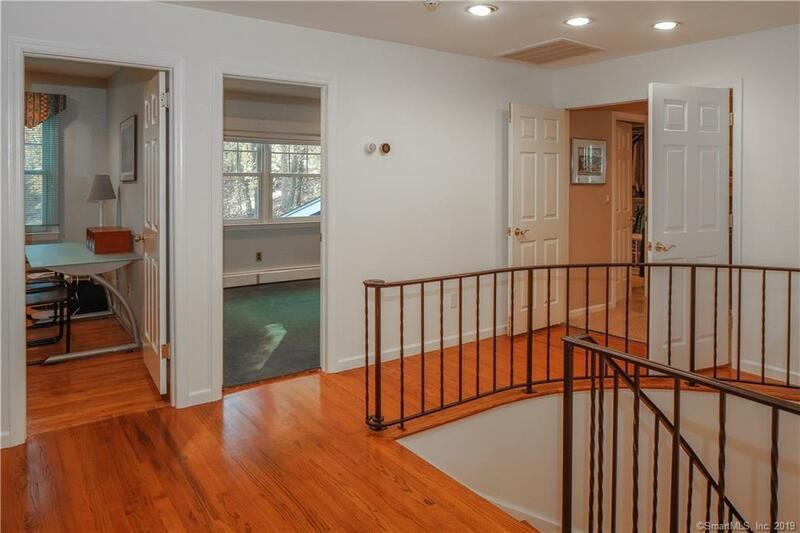 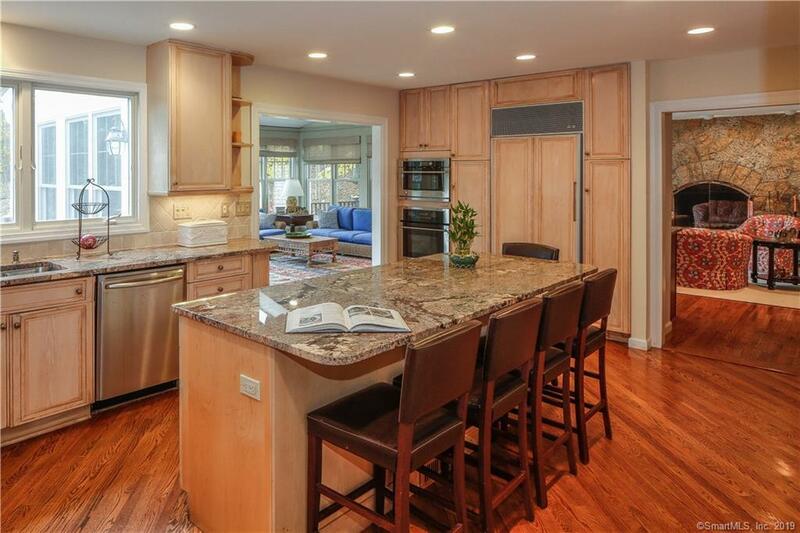 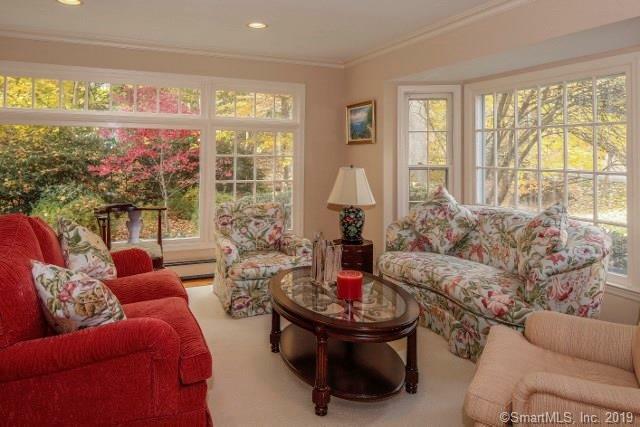 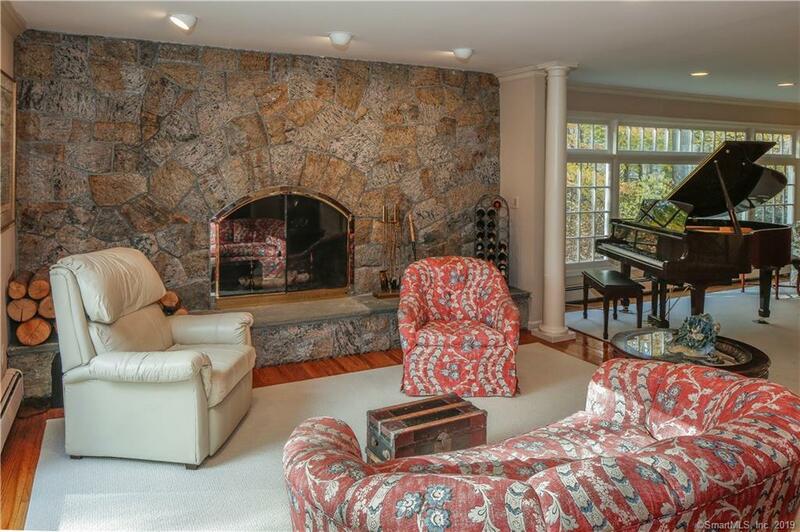 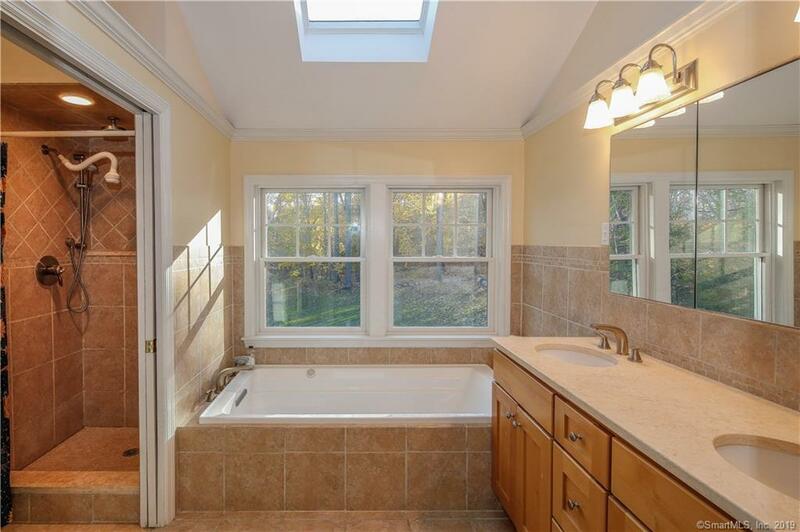 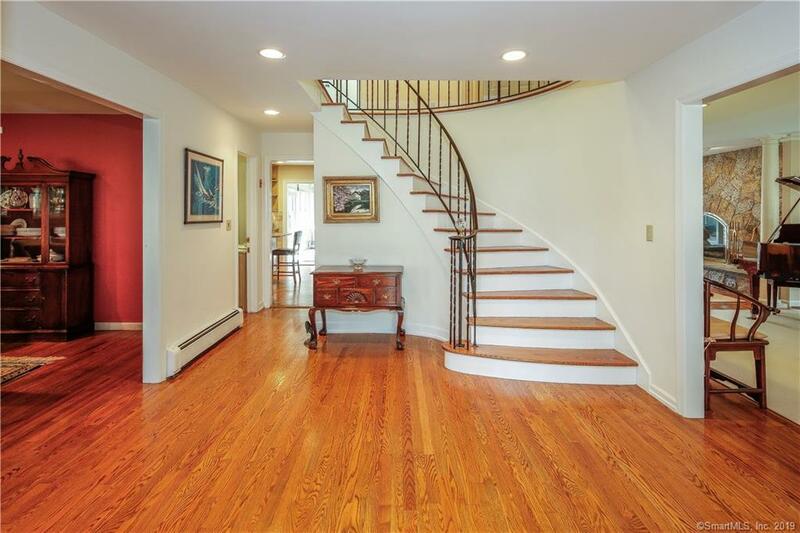 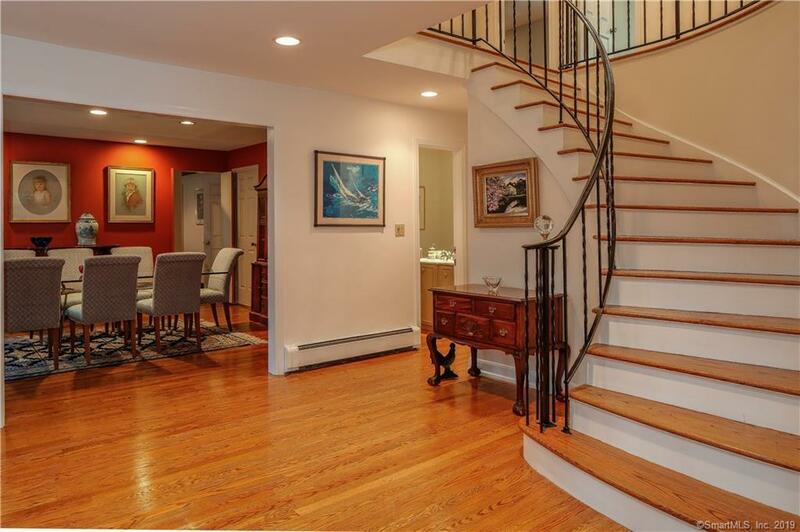 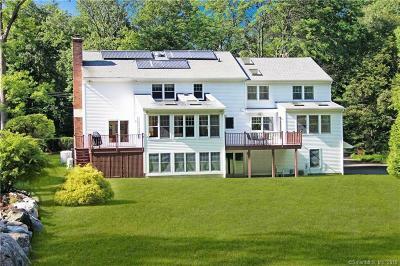 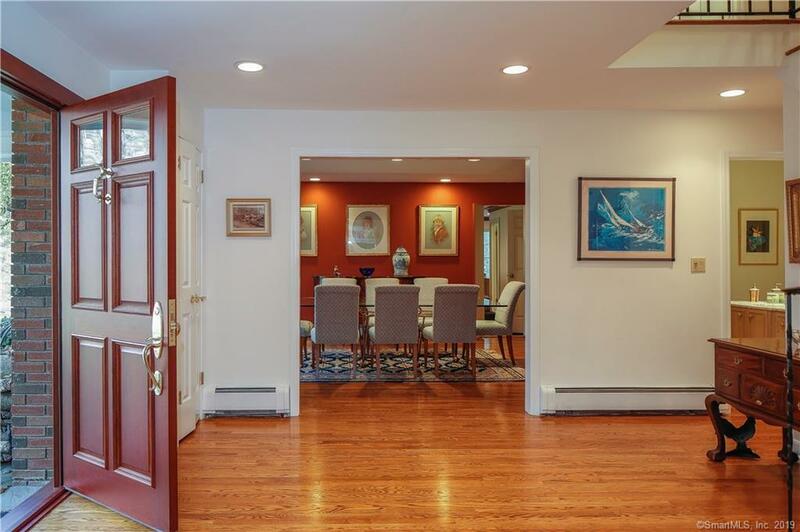 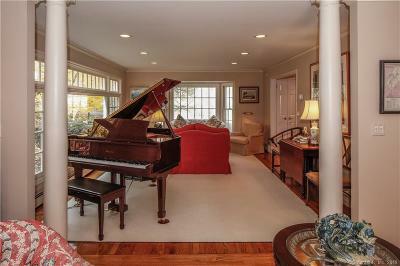 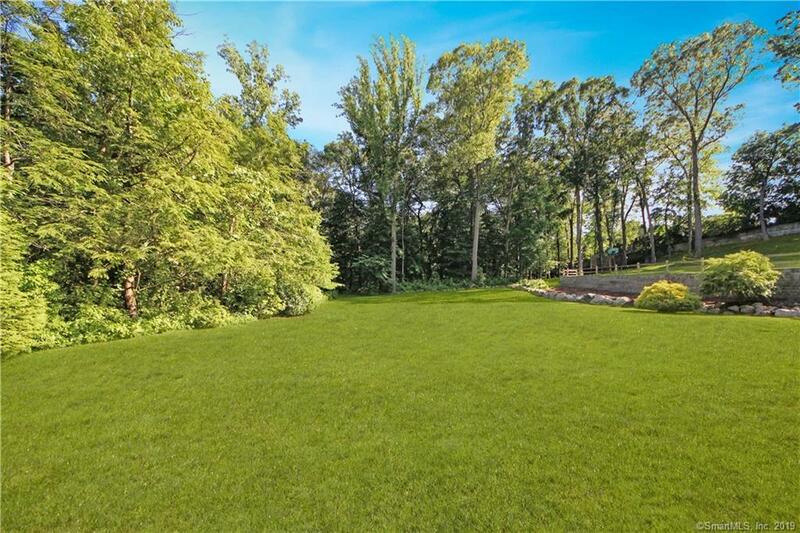 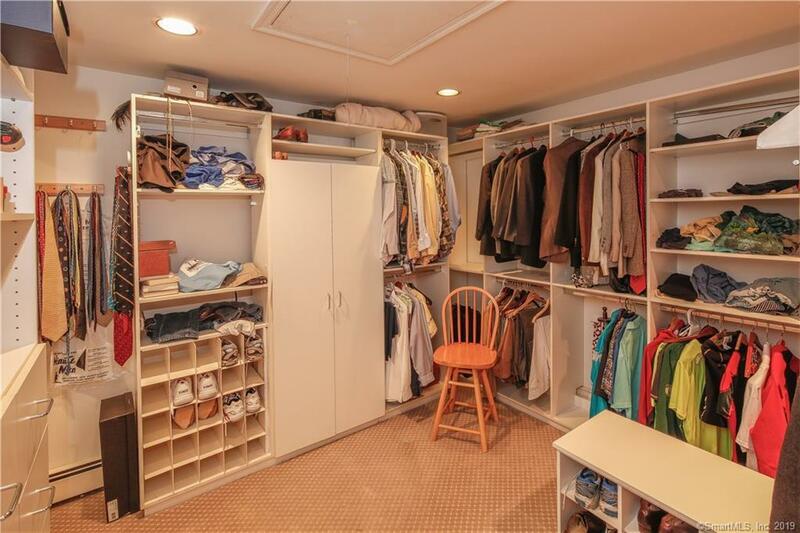 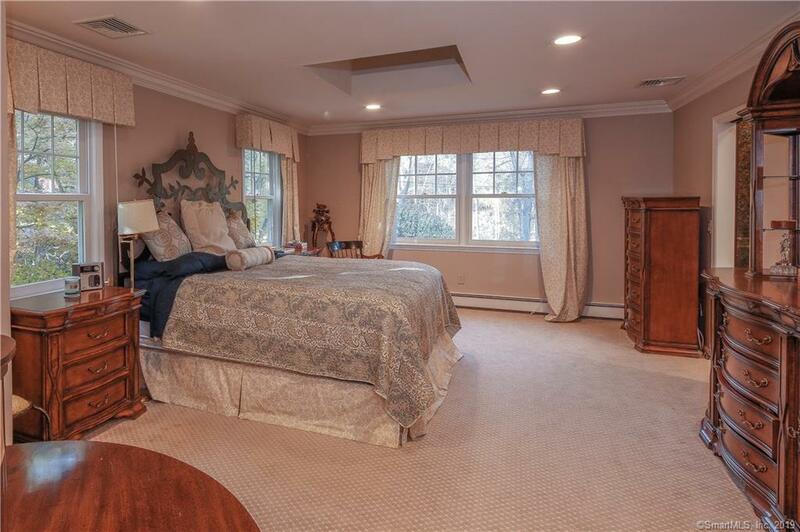 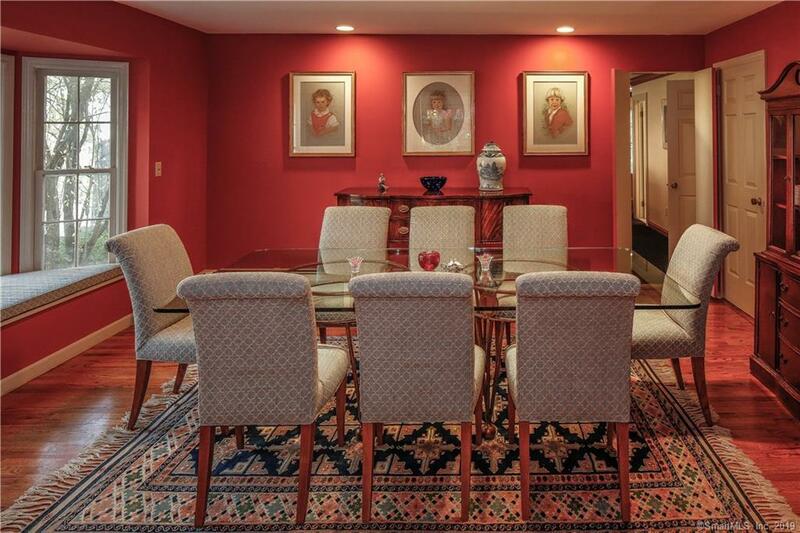 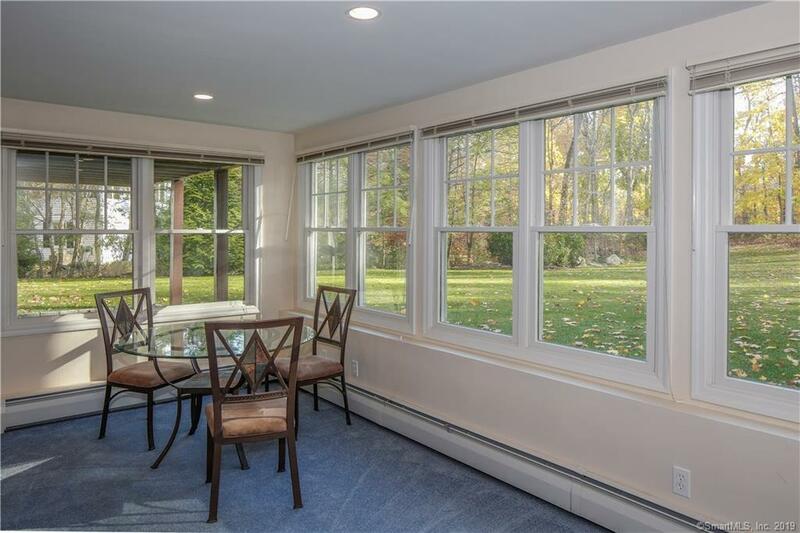 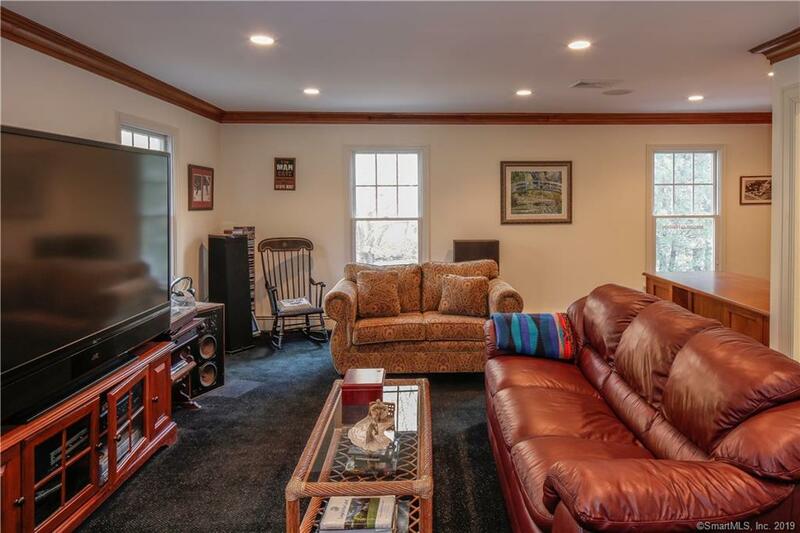 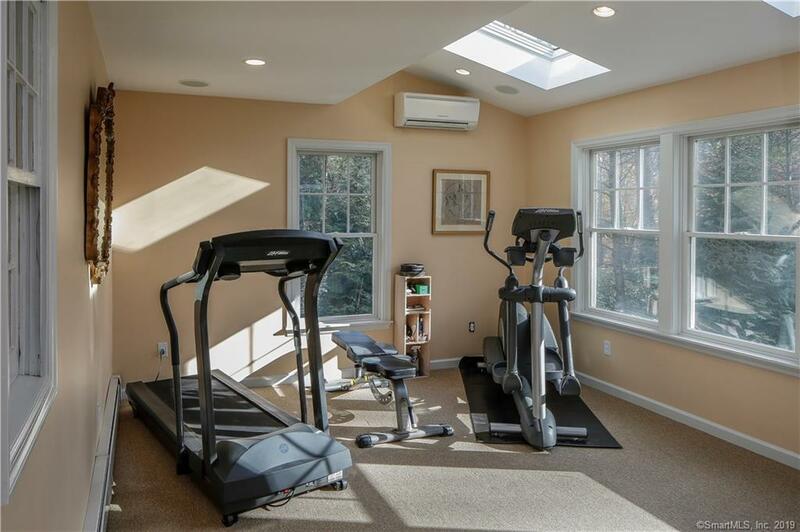 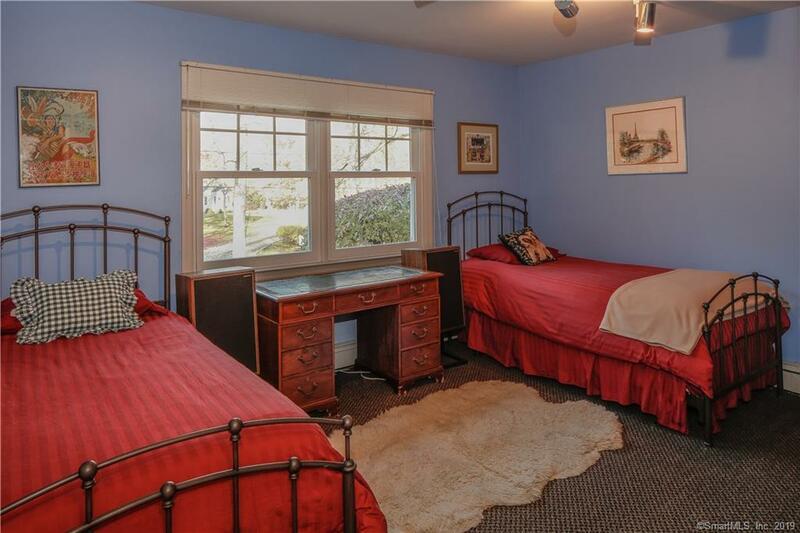 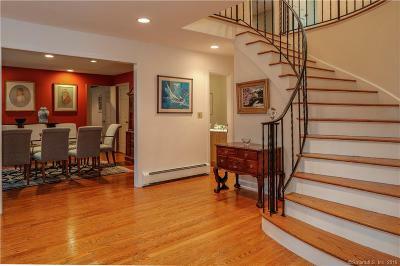 Set on one of Stamford's most prestigious neighborhood streets, close to The Merritt Parkway. 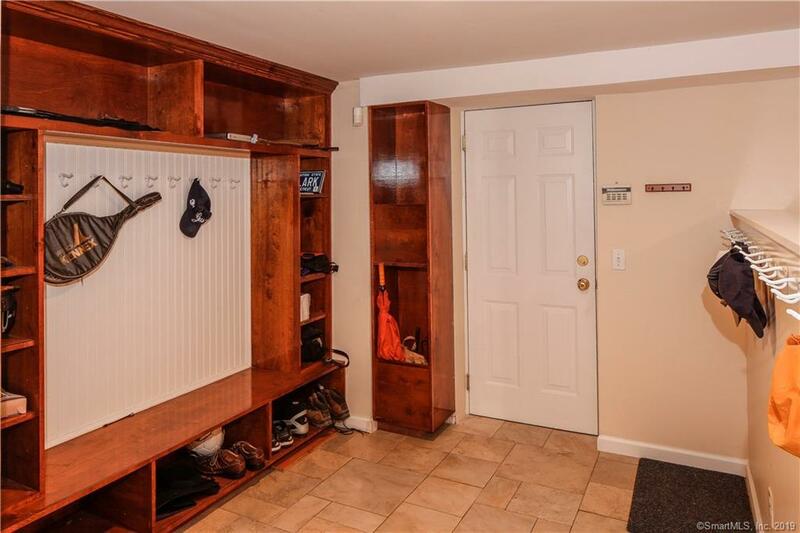 Electric car charging outlet in garage.